Here's an early look at what those 6,333,295 Kickstarter bucks are paying for. 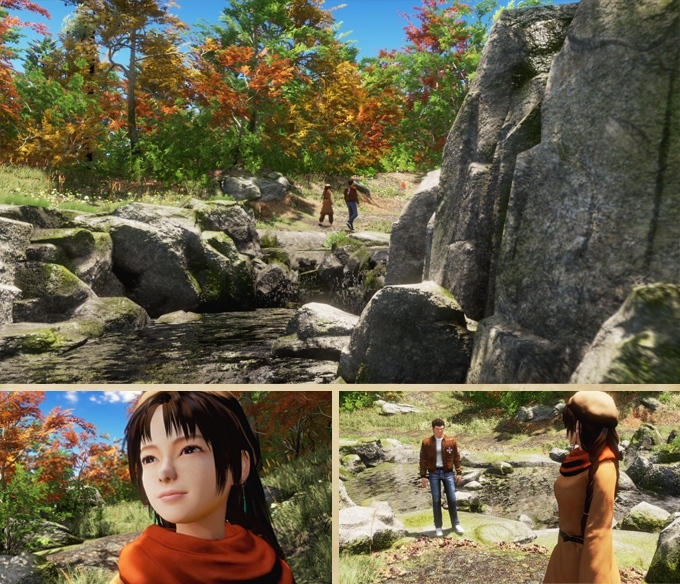 So there's a new screenshot of Shenmue III floating around the internet and, well... it's certainly faithful to the graphical fidelity of the Dreamcast originals. Yuk yuk yuk. Okay, that was mean. 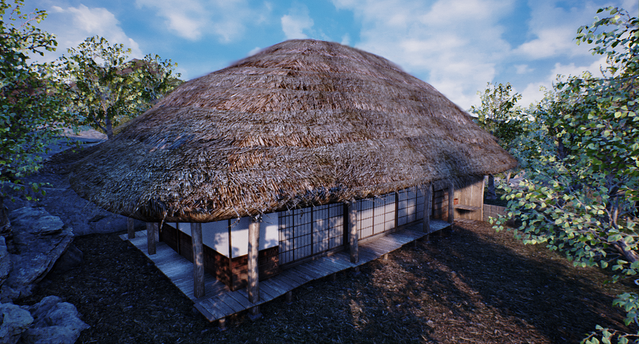 This latest screenshot of Shenmue III is definitely a work-in-progress shot. It was shown at the Magic Monaco press conference today and ended up on the event's official feed. 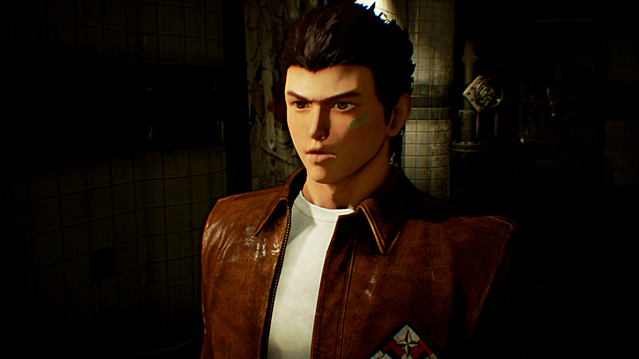 That being said, Shenmue's cult hit popularity and a growing distrust of gargantuan Kickstarter has backers and fans clamoring for any tangible evidence of the project's progress. What we've seen so far has been underwhelming. A series of shots of clunky character models looking out of place against realistic natural backdrops. Considering the game is being made in the Unreal 4 engine, which has a load of tools designed specifically for producing said realistic environments quickly and painlessly, the shots we're seeing right now aren't particularly impressive. Then again, while the original Shenmue had one of the largest budgets in gaming history, Shenmue III's budget is tiny by comparison, even more so in the context of modern blockbusters. 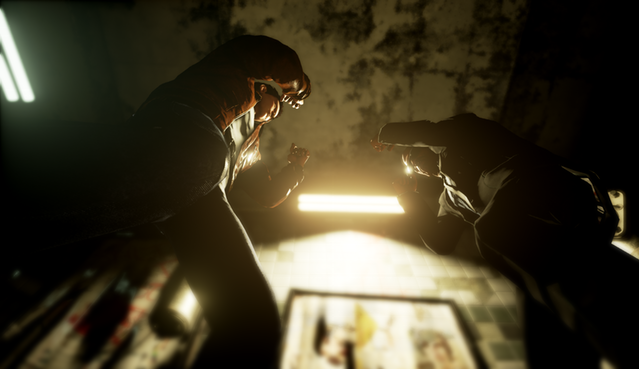 However good Shenmue III may be, I doubt it's going to be a graphical powerhouse. 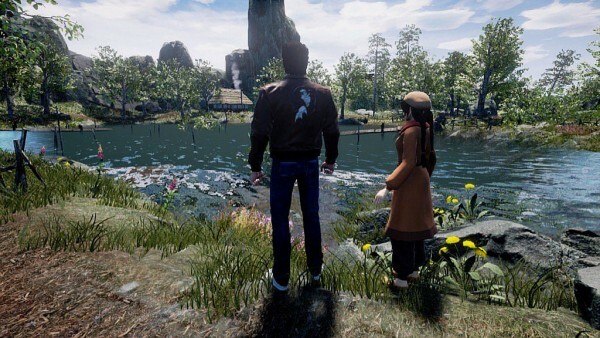 We're still nearly two full years away from Shenmue III's projected release date. That's December, 2017, assuming the infamous Kickstarter delay gremlins don't get their hands on the game between now and then. But with fifteen years of fan expectations and $6 million in consumer cash on the line, you can bet we'll be following the development of Shenmue III every step of the way. 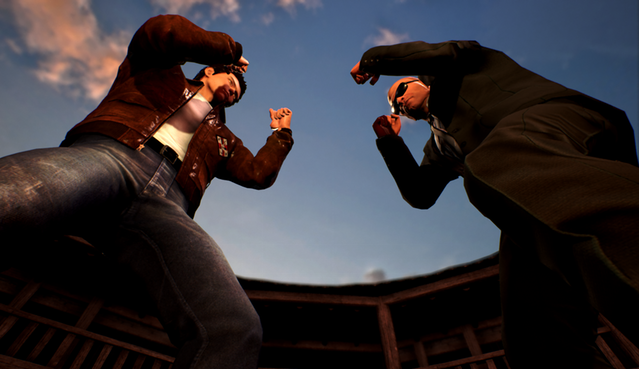 Shenmue III is currently slated for release on PC and PS4.